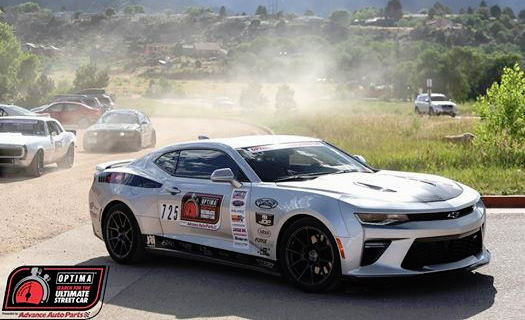 Congrats to JDP Motorsport as they just took first place last week at the PPIR Search for the Ultimate Street Car Competition, which featured a weekend of racing events consisting of a Speed Stop Challenge, Autocross, Road Rally, and a Hot Laps Challenge. Check out their race journal inside. Camaro ZL1 1LE Gets 10 Speed Automatic!